When you hire a strategist to handle your landscape design, it will dramatically improve the curb appeal and value of any property. 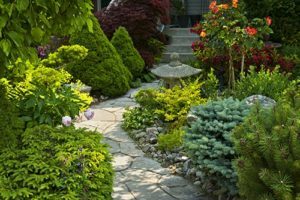 At Royer Designs, we offer a full and customized landscape plan to suite each of our residential and commercial clients individual needs. From hardscape to irrigation, the creative eye of Royer Designs will help you develop the model landscape design you desire. We listen to each detail and follow every direction towards creating what our clients envision. We are always creating new design methods as well as mixing in some old ones to ensure our clients get exactly what they had hoped for. Call Royer Designs at (408) 314-0456 and let us develop your custom landscape design today.